Super Eagles’ Coach, Gernot Rohr is worried over the lack of game time the current first choice goalkeeper of the Super Eagles, Francis Uzoho is suffering from, ahead of the start of the Africa Cup of Nations. Uzoho had played just two games for Cypriot side, Anorthosis Famagusta since his loan move in January from Spanish second division side, Elche, where he was expected to spend the entire season on loan from Deportivo La Coruna, but cancelled it after failing to get sufficient games. “As a goalkeeper, you need to play, but we know it’s not easy for young goalkeepers in Europe to get games. Uzoho hasn’t played enough games and it is a concern for us. 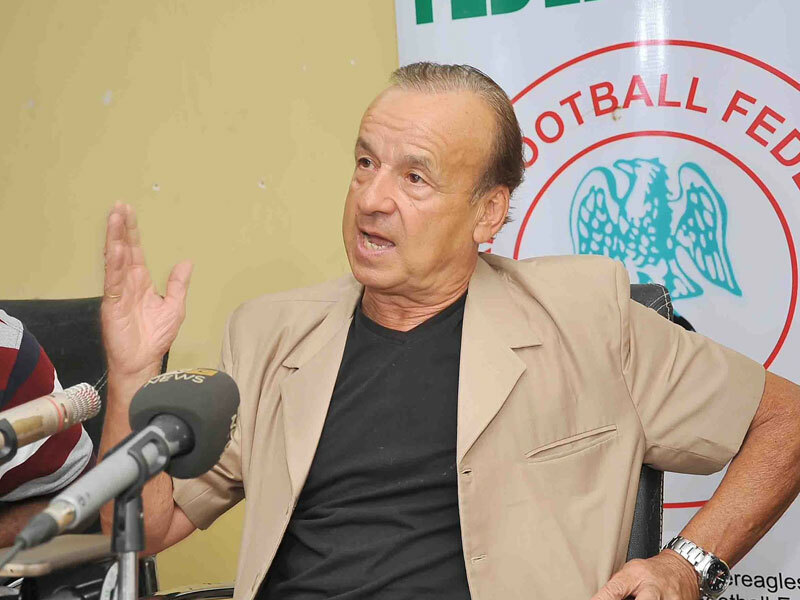 Maybe we need to get more options for the good of the team,” Rohr remarked.